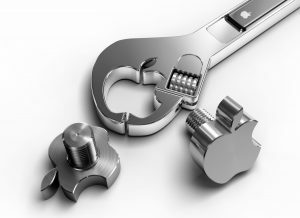 Our Mission: Helping you succeed with your Apple hardware issues. We offer alternative options to repair your computer or mobile device. We have a desire to keep these devices running as long as possible. Because of this we will give your our honest opinion on how to go about your repair. If we know of a better cost alternative we may provide this option to you. Please let us know my completing our repair form. We will get back to you with an estimate and what solutions would work best for you. Please see our standard rates below. Turn around time for repair varies. Please contact us for the most up to date turn around time. Create a new account or login to an existing account to view and submit new repair requests.